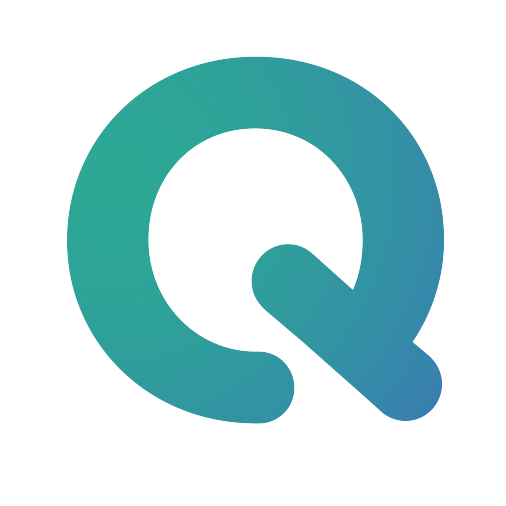 This is an API to allow some very simple interaction with the QMENTA Platform. This implementation doesn’t intend to fully support all of the possibilities offered by the platform and is provided only as a solution to automate tasks. Please remember that This is work in progress. API design will change and it’s not stable at any meaning. For more details can check the developer's documentation.